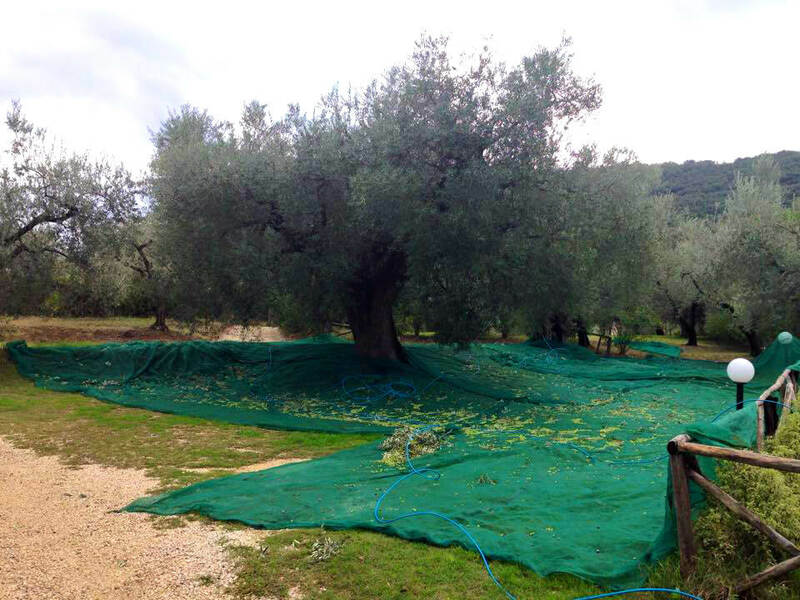 The farm, devoted to olive cultivation, is provided with a private olive mill. This seasonal activity follows the most rigorous methods of milling. The stage of milling is the most important moment of the production chain, because it guarantees (if well done) an excellent product with organoleptic properties and high preservation quality over time. 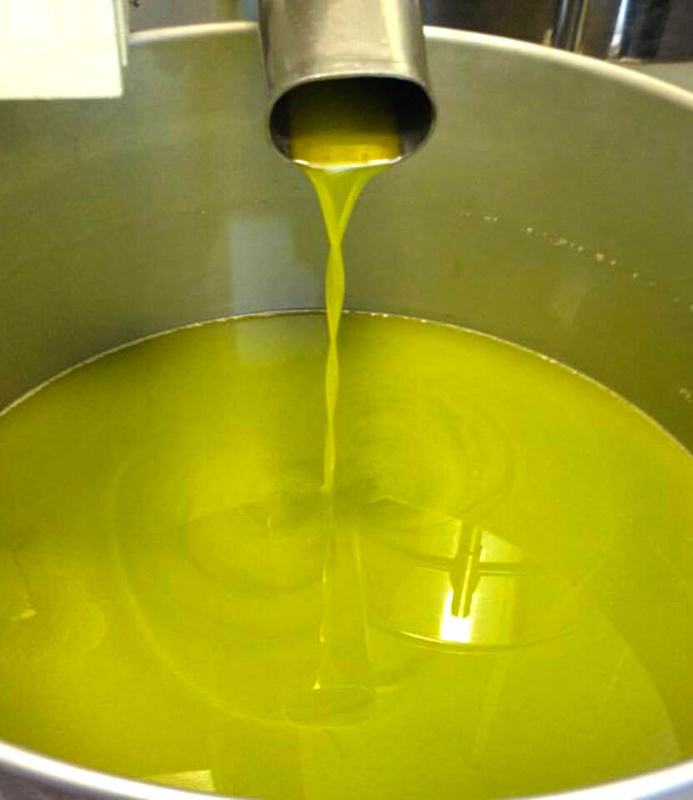 The olive mill activity determines the color and smell of the oil. The choice to open a private oil mill in order to follow the two-phases process guarantees the oil quality. The cold-pressed procedure guarantees that at the stage of kneading it does not exceeds 28 ° C.
During the milling season (from October to November) our guests can visit and assist the process. Why not! Lets try the green gold of our country. According to the concept of the business farm, we also provide the mill to other local farms, assuring our skill and professionalism, respecting mandatory procedures and achieving an high quality product. 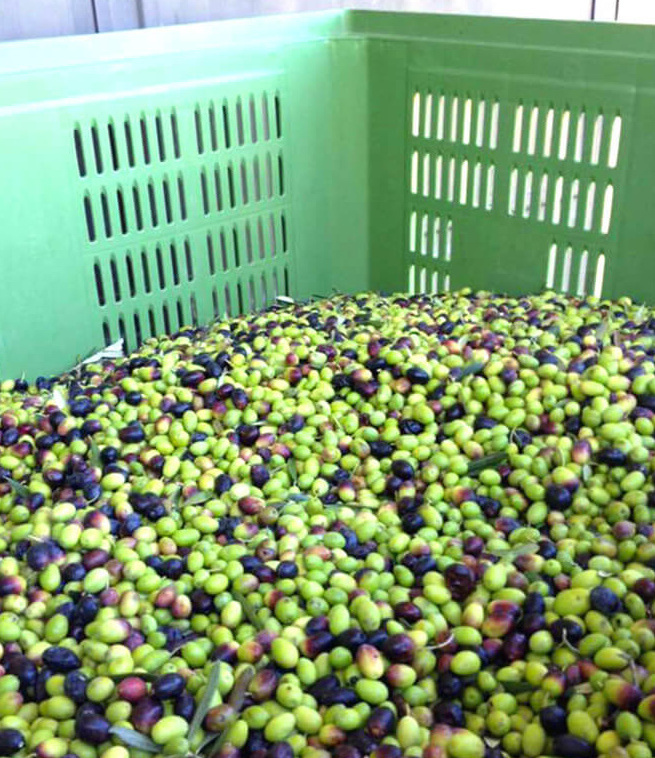 Finally, what distinguish our business farm is the importance of milling in tracking as well as in tracing the product.